The 2016 Zinfandel East Bench is supported by bright acids that give the wine the tension and energy that are typical of Dry Creek. 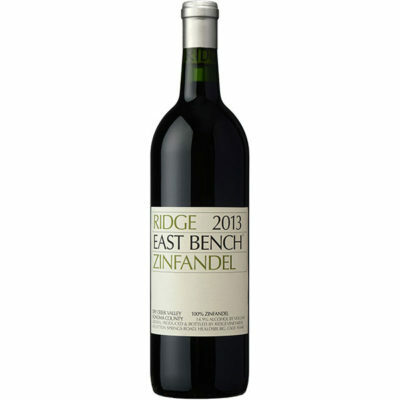 Primary sweet red and purplish berry fruit notes are pushed forward in this vibrant, beautifully delineated pure Zinfandel. Readers may want to cellar the 2016 for a few years, as it is tightly wound today, but all the elements are impeccably balanced. The East Bench abuts the Syrah block at Lytton Springs. Put simply: what a wine!